Our technician training is a major distinguishing factor of our company. 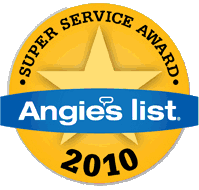 Our technicians are some of the most skilled in the industry. We send them to training classes all over the country. Educated technicians are able to deliver quality that other technicians in the industry cannot achieve. — thanks to carpet and rugs. Clean Pro technicians are certified through the Institute of Inspection Cleaning and Restoration Certification (IICRC). The IICRC teaches proper cleaning techniques, safety, and applied science for services. 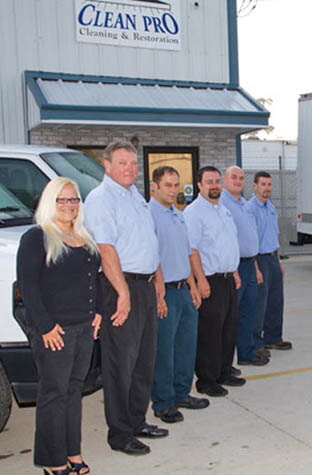 We instill our technicians with the philosophy that learning leads to success. Our technicians and project managers receive financial incentives for achieving distinguishing certifications. Within both of our segments of cleaning and restoration, one can never learn everything. But, that never stops us from trying.